 Polar Information Commons has 43 data records in Research Data Australia, which cover 66 subjects areas including CLIMATOLOGY/METEOROLOGY/ATMOSPHERE, BIOTA and OCEANS and involve 0 group(s). All of the information provided by Polar Information Commons can be accessed from the box on the right hand side of this page. Satellite Doppler Positioning Data in Antarctica by JARE.